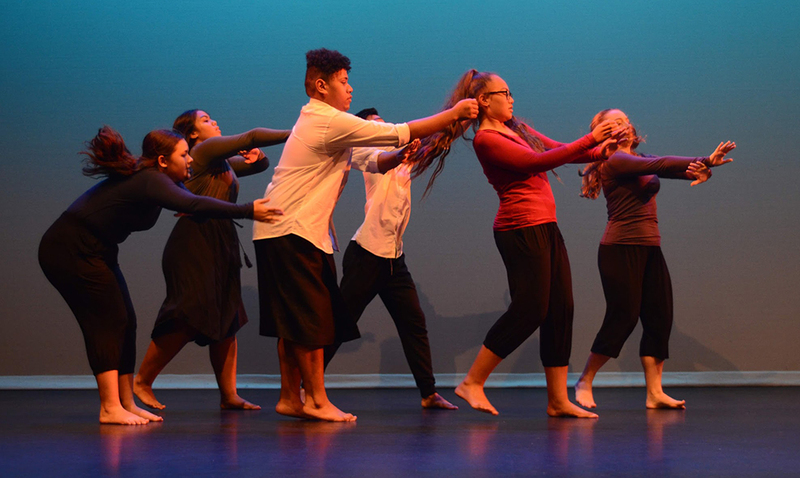 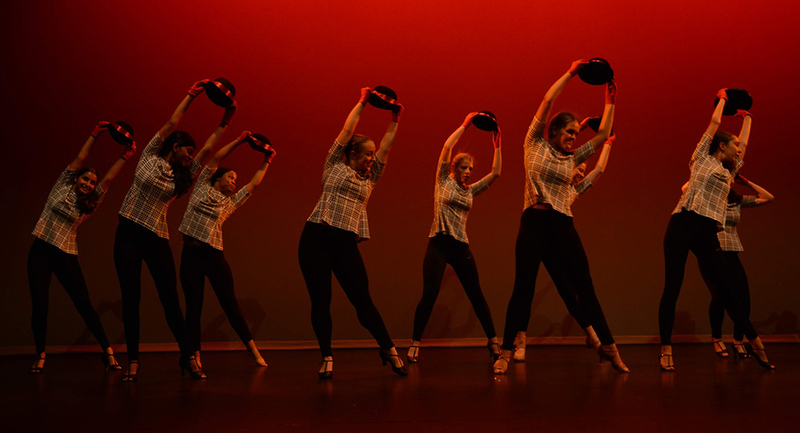 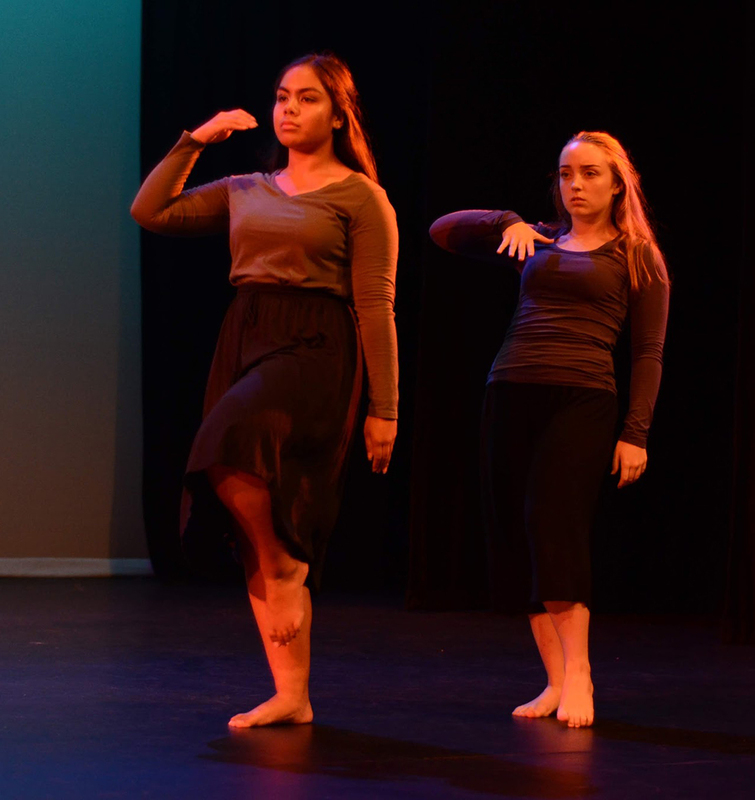 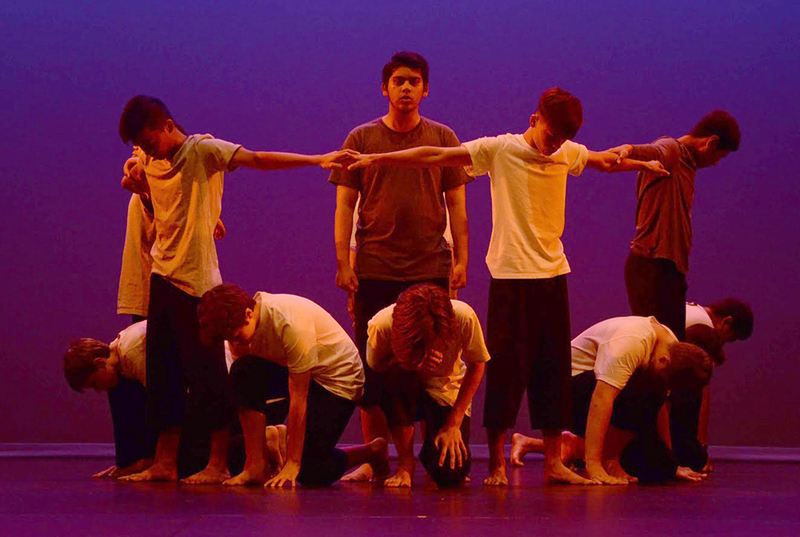 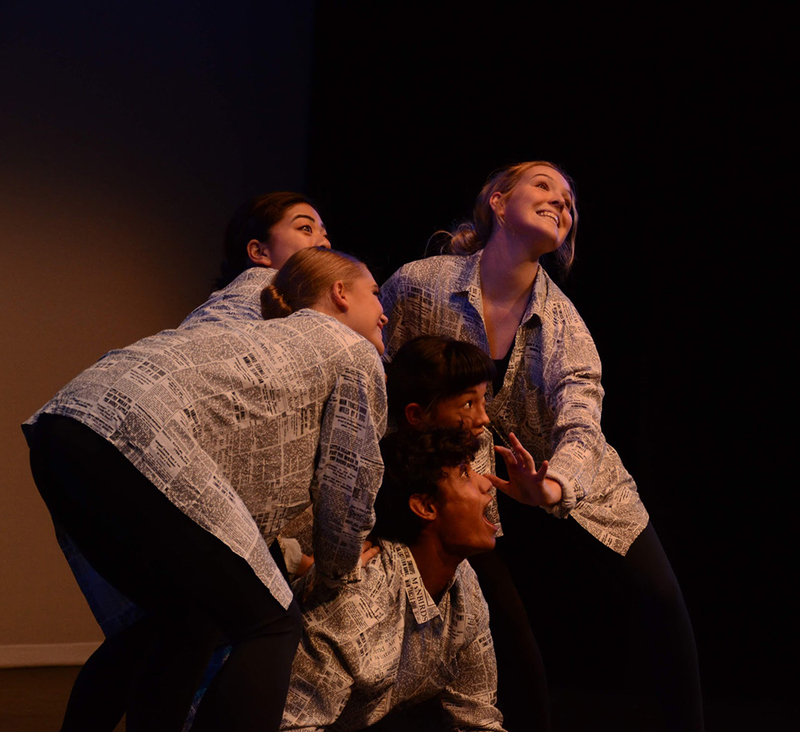 The annual MAGS dance concert was held this week on Tuesday and Wednesday at the Centennial Theatre at AGS. 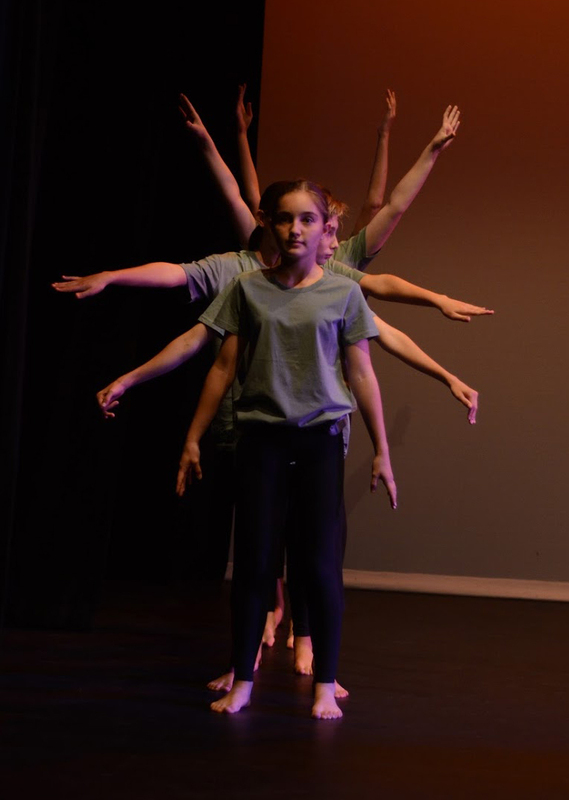 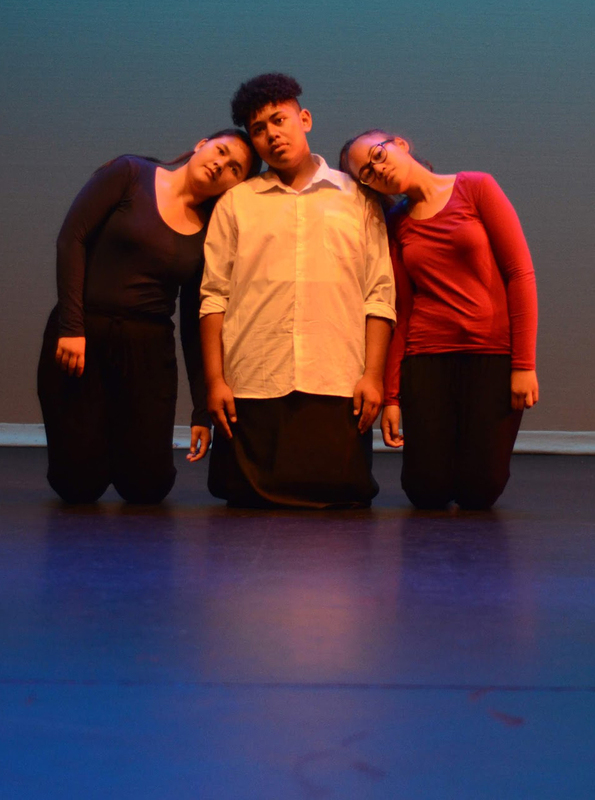 Over 200 dance students performed at Rhythm & Ritual, with all items being assessed for either performance or choreography credits. 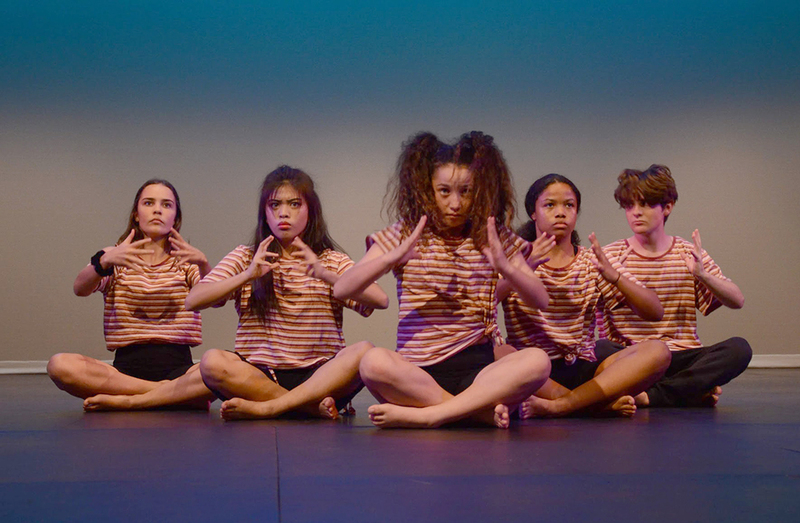 The evening opened with a teaser from the MAGS Megacrew, who will defend their national title at the HHINZ Megaschools competition next Wednesday, April 17, at the Vodafone Events Centre. 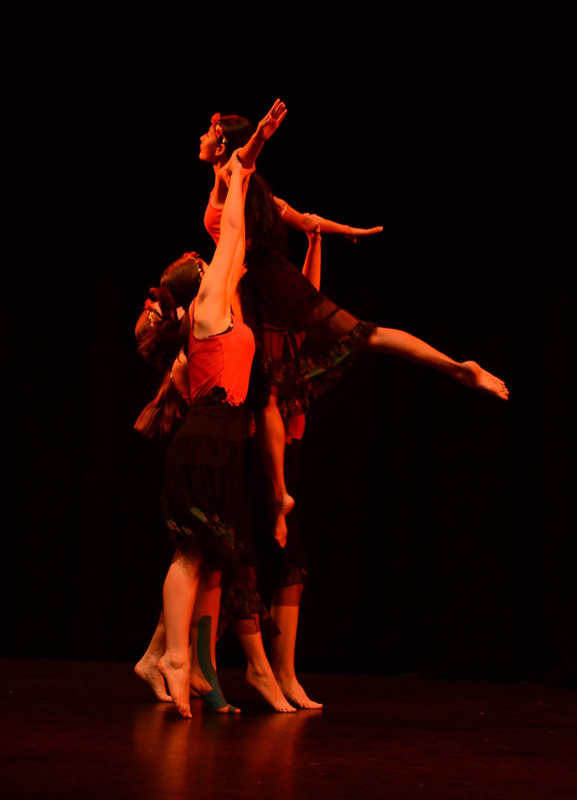 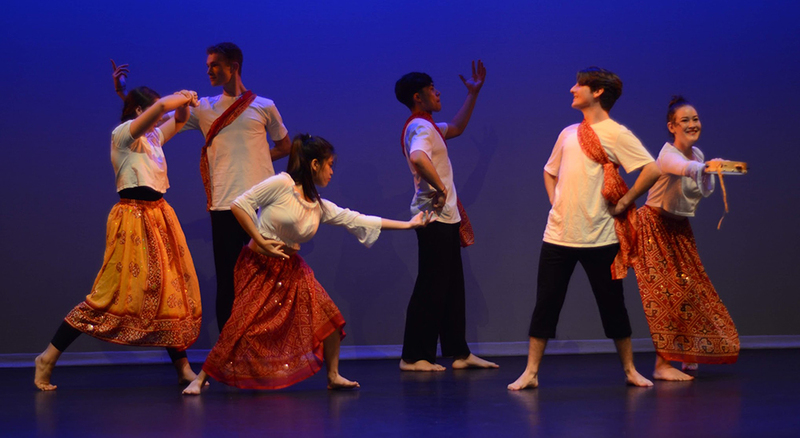 All dancers in the concerts were inspired by a ritual or celebration, and the variety of styles, cultural influences and themes were broad and clearly appreciated by the near-capacity audiences on both evenings. 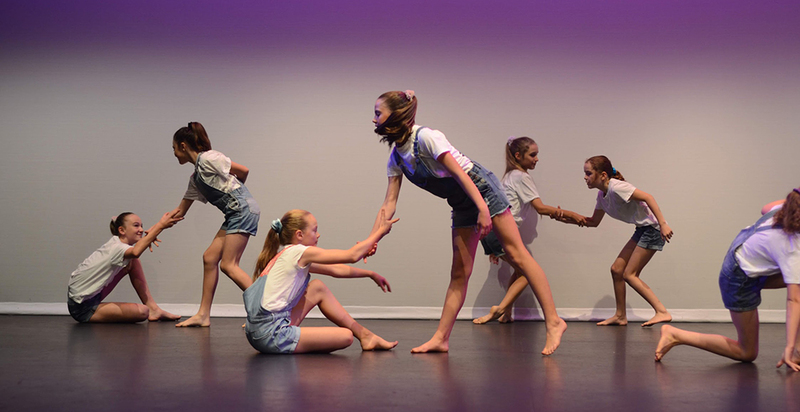 HOD Dance Samantha French was extremely proud of the standard achieved by all students and particularly referenced the amount of hard work that had been put in by them all, with many students giving up time on evenings and weekends to ensure they achieved their personal best. 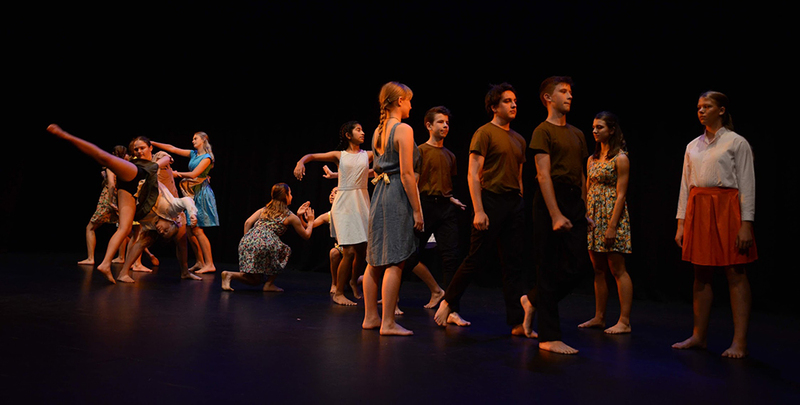 Thanks must be made to the Arts Prefects, MAGS Prefects, Arts Committee and Arts Administrator Martin Sykes’ amazing organisation and support, and also to those staff who gave up their evenings to assist at the concerts.